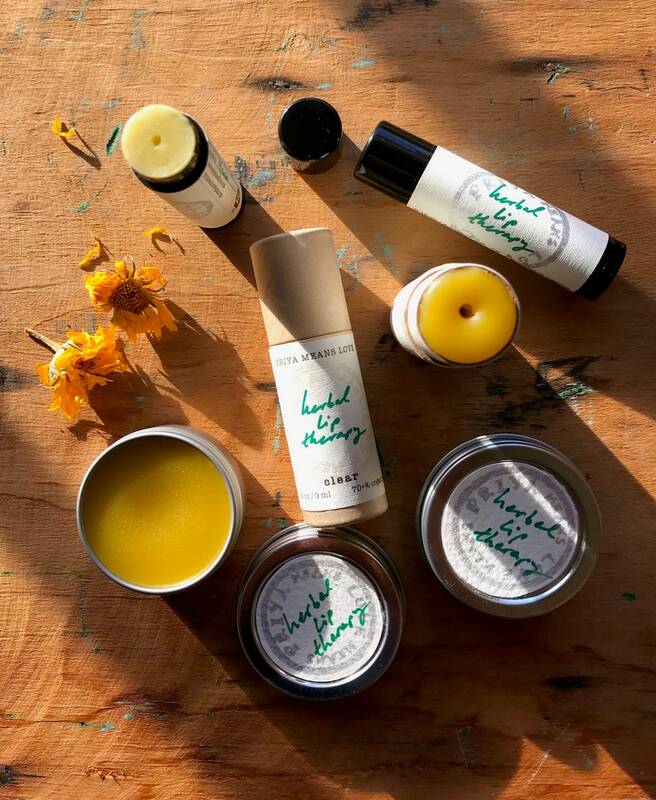 This glidy, super-softening organic lip balm is serious therapy for chapped lips. This may be the most nourishing lip balm you ever use! Wonderful as a nighttime lip treatment. Really stays on the lips. 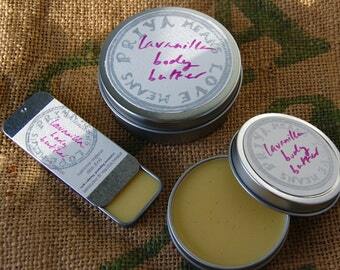 0.15 oz standard size lip balm tube, 0.3 oz (double size) compostable push up tube, or 1/2 oz screwtop tin. Comes with a handmade label and information sheet. 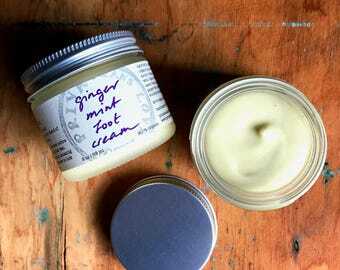 Ingredients: organic castor bean oil, local golden beeswax, organic extra-virgin olive oil infused with local organic calendula petals, organic jojoba oil, vitamin e from non-gmo sources, and organic essential oils. My new fave lip balm. I have one for my classroom and one for home. No I just need another tinted balm. This is one of my favorite lip balms ever. The quality of the ingredients and the attention to detail are evident in this product. The texture is incredibly rich and moisturizing. The scent is something out of this world and is quite unique. It is most reminiscent of the Living Libations Lover Lips in Vanilla Chamomile, although it has a distinct herbal scent profile. I have this in the tube format and also in the tin format and both are convenient and awesome. I have also used this product as a face balm in a pinch and the result was phenomenal. I cannot recommend this product enough. Best lip balm ever, I have really tried everything and this one is a miracle. Try it and make your lips so happy, even in dry cold New England winter.